along with a lot of handling and cleaning. 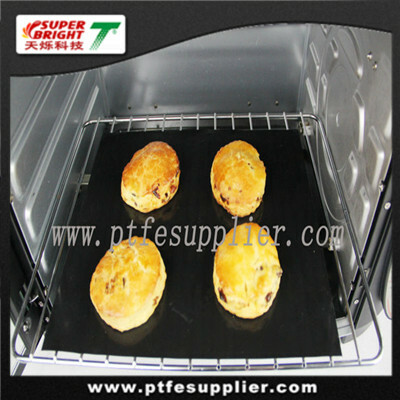 The PTFE Cooking Liner (Oven Liner) is not only a convenient product, but also a very important cooking device that promotes healthier eating. It reduces calories because the liner enables you to cook without adding other fat or grease.